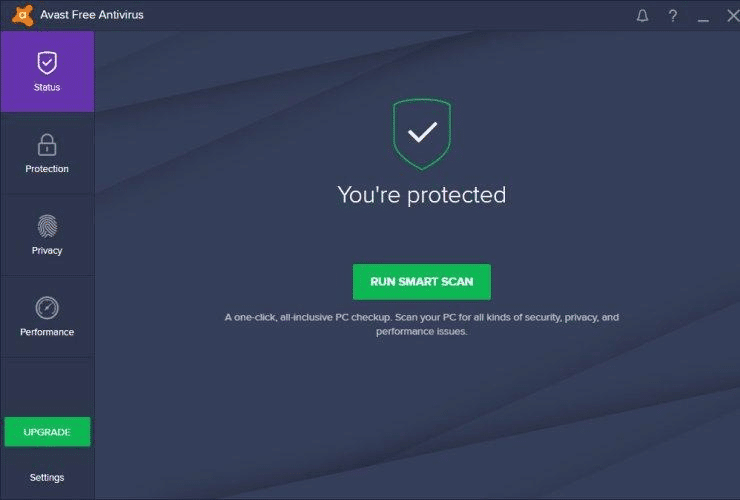 If you don’t trust Windows Defender to keep you safe from nasties – and, as we discuss later, that might be wise – then Avast is an attractive alternative. It has a few key strengths that set it apart from other free antivirus packages, and while the zero- cost approach inevitably comes with some compromises, they’re not too hard to live with. Let’s talk about the good stuff first. In AV- Comparatives’ most recent test, Avast blocked 99% of malware threats. To be fair, that’s not as exceptional as it may sound: antivirus suites are getting extremely good at spotting attacks, and in fact that 1% failure rate put Avast toward the bottom of the table. All the same, it’s better protection than you’d get from Windows Defender-and Avast proved more accurate too, incorrectly flagging just three false positives, where Windows Defender blocked six. Then there’s the Online Security browser extension, which plugs into Chrome or Firefox and helps block threats to your security and privacy. For really sensitive browsing, you can also choose to install a standalone secure browser called SafeZone – this isn’t included as standard, but installing it is as straightforward as ticking a box during the installation process. Finally, there’s a free password manager, which can store and synchronise your credentials across Windows, macOS, Android and iOS. Of course, there are already plenty of dedicated password- management tools out there, such as Dashlane and LastPass, but there’s an argument to be made that using a less popular utility means you’re less likely to be targeted by hackers. The downside of Avast is the relentless upsell. The interface is packed with buttons for premium features – such as a firewall and a dedicated ransomware shield – that aren’t actually included in the free edition of the software: click one and you’ll simply be prompted to buy the upgrade. To be fair, this latest version of the software is more up-front than previous releases: premium features are now shown with a little padlock icon, so you can tell at a glance what’s included and what’s not. program is at least quite open about them: in the notification settings, you’ll find an explanation that if you want to disable these advertising pop-ups, you must – you’ve guessed it – upgrade to the paid-for suite. You can also silence them by leaving Game mode permanently activated, although of course this means you won’t get any notifications at all. By default, Avast also installs a second browser extension, called SafePrice. That’s a misleading name, as this isn’t about safety at all: rather, it tacks a banner onto the top of your browser, alerting you to cheap deals when you’re shopping online. This sort of thing is clearly well outside of the remit of a security package, but it can be easily disabled. With this in mind, it’s hard to wholeheartedly recommend Avast Free Antivirus. 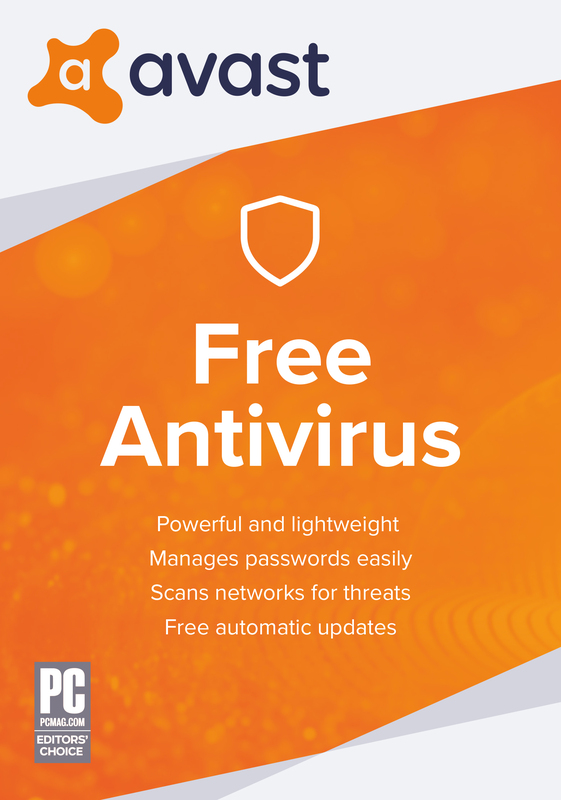 Unequivocally, Panda Free Antivirus will give you a quieter life – or, if you can stretch to a year, Bitdefender will give you a lot more bells and whistles to play with, too. However, Avast still gets enough right to remain our favorite free antivirus program overall. It combines strong anti-malware performance with solid features, such as Rescue Disk, and a command-ably light touch.